The move to One Bethany East gives video gaming company Boss Fight Entertainment improved technology — and a boost in recruiting top talent from around the country. Video game development company Boss Fight Entertainment is on the move, announcing that it will relocate its headquarters to the first building being built at One Bethany at Watters Creek in Allen. 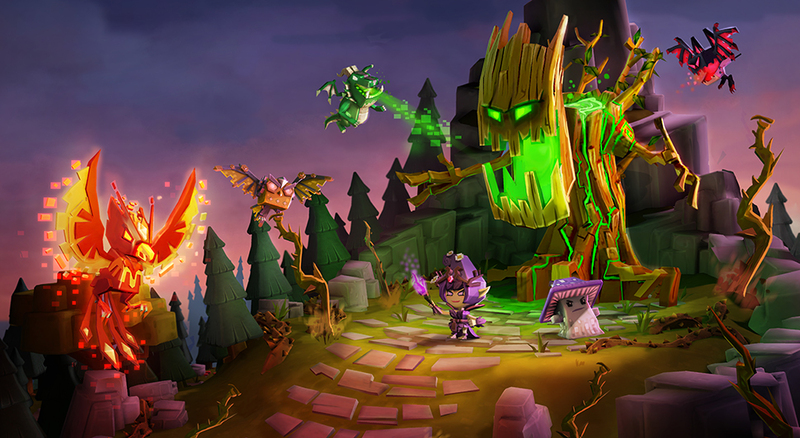 Boss Fight, founded by David Rippy, Scott Winsett, and Bill Jackson after the closure of Zynga Dallas in 2013, currently is based at The Cotton Mill in McKinney, and has a second studio in Austin. It produces games such as Dungeon Boss. 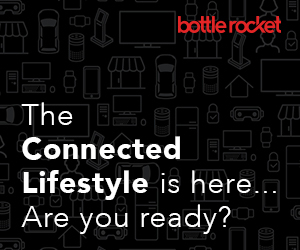 The move into 13,500 square feet on the third floor of One Bethany East will help the company meet its future growth, ensure its technology needs, and will be a “bigger, bolder presence” for recruiting the top talents available, said Winsett, Boss Fight’s chief operating officer. “We’ve outgrown this facility [the Cotton Mill] in a lot of ways, particularly in technology,” Winsett said. “I wanted to put us in a Class A building to help us with recruiting on the east and west coasts,” he said. “Moving to a new building where we can build it out to our specifications will be a big deal for us,” he said. 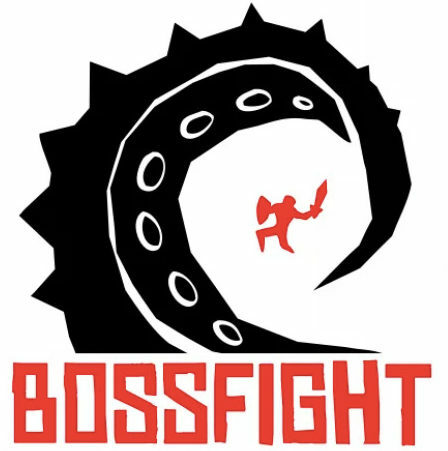 In the past four years, Boss Fight has grown from roughly 15 employees to its current total of about 90. Jackson doesn’t envision the growth to slow down. Rippy, president and CEO of Boss Fight, said an important consideration the team will face with a new home is making sure that the move is made with gamers in mind. “One of the most important things is that there is no interruption to our gamers,” Rippy said. One Bethany East is being built on a 17-acre corporate office park in Allen by owner/developer Kaizen Development Partners. 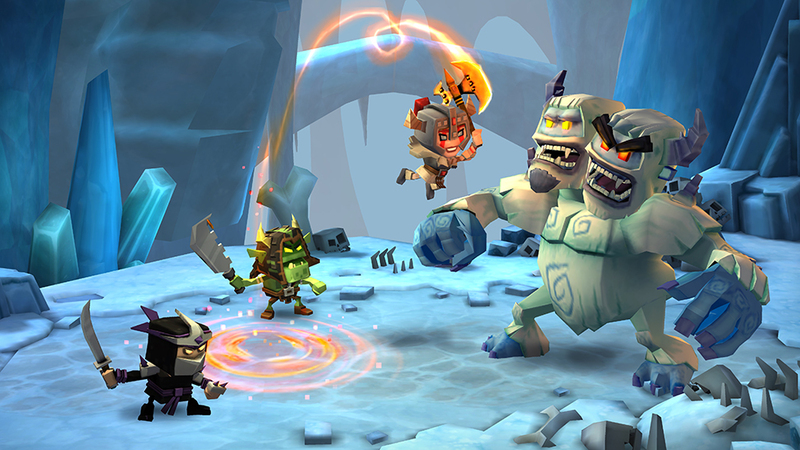 Boss Fight, founded by David Rippy, Scott Winsett, and Bill Jackson after the closure of Zynga Dallas in 2013. Jackson said the company is familiar with Allen, and the new home will offer offer important amenities for employees — walkability, shops, restaurants, and parking. IC3, a commercial real estate consulting and brokerage service firm, negotiated the lease on behalf of Boss Fight, The 125,000-square foot, Class A office building will have a conference center, training room, tenant lounge, fitness center, and a 570-space structured parking garage. JLL said that senior vice presidents Chris Dogget and Blake Shipley and Executive Vice President Daryl Mullin, negotiated the lease on behalf of Kaizen Development Partners. Updated Dec. 13, 2017, 10:25 p.m.